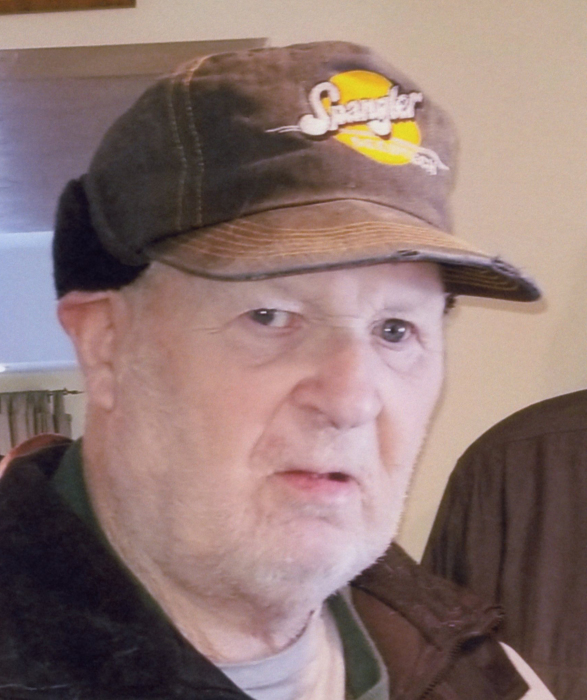 Thomas C. Vogel, 82, of Sturgeon Bay, passed away on August 16, 2018, at Sturgeon Bay Health Services. He was born February 4, 1936, in Nasewaupee to Joseph and Mary (Stauber) Vogel. Tommy worked on the family farm in Nasewaupee all of his life and was very proud of his dairy herd. He enjoyed hunting, going out to eat, fishing and playing his harmonica and other instruments. He always appreciated John Deere tractors and talking about anything related to farm life. Tommy also loved to entertain people with jokes, telling stories, and sharing his opinion. Survivors include two sisters, Virginia Peroutky, Berwyn, IL; Marion Schley, Sturgeon Bay; one brother Herbert (Tina) Vogel, Sturgeon Bay; and numerous nieces and nephews. He was preceded in death by his parents; three brothers, Ervin (Christine) Vogel, Bernard (Toni) Vogel, Robert (Kazue) Vogel; one sister Geraldine Vogel; and three infant siblings. Funeral services will be held 11:00 a.m. Monday, August 20, 2018, at Holy Name of Mary Catholic Church in Maplewood with Rev. Carl Schmitt officiating. Burial will be in the church cemetery. Visitation will be from 9:30 a.m. until the time of services at the church on Monday.